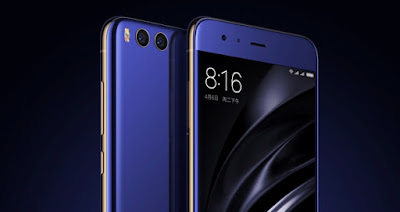 Home » New Mobile Phones , Xiaomi » Xiaomi MI6 Launched in Style ! Xiaomi MI6 Launched in Style ! 3D-glass, dual camera and 6 GB of RAM and what more do you expect from the flagship of a Chinese company, Xiaomi? Novelty was the body of the 3D-glasses, thanks to all the corners which are slightly rounded. 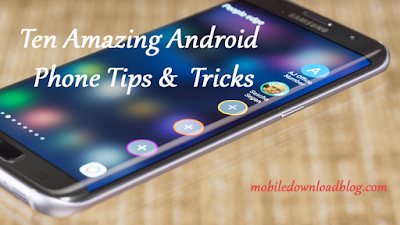 The smartphone is not fully waterproof, but splashes of water and dust are taken care of. Mi 6 equipped with the 5.15-inch screen with a resolution of 1920 x 1080 pixels, Qualcomm Snapdragon 835, 6 GB of RAM and 64/128 GB internal memory. Battery capacity 3350 mAh is enough for active use of a day according to the manufacturers. Also, the device has received a good sound system, but the manufacturer does not specify what brand it is. At the rear of the power house, there is a dual camera installed. The main sensor has a resolution of 12 megapixels and optical image stabilization. The second sensor has a resolution of 7 megapixels. The device will be available for purchase in different colors: blue, gold, silver (Silver Edition). There is also a luxury version with ceramic coating (Mi6 Ceramic). Smartphone with 64GB of internal memory will cost 380 USD, and 128 GB - about 430 USD.